So I got an ok camera and I'm going to photograph some animals , what's a good tripod for carring up on to the tops ? Needs to be light and compact , and reasonably resilient . Get a light, compact and resilient one Munsey. Munsey, Pengy and Gibo like this. Any ideas on models ? 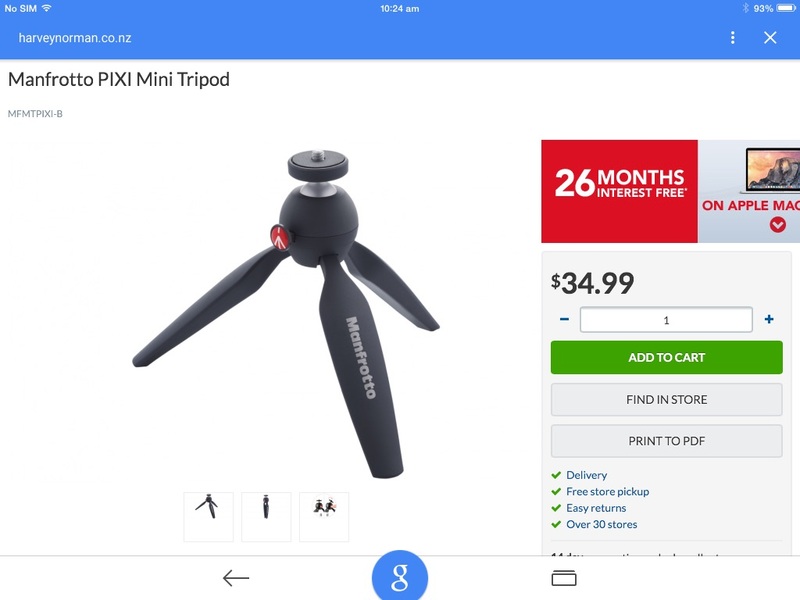 I have just bought a BENRO IT15 might be worth a look. At the cheap end of the scale I have a Gorillapod. 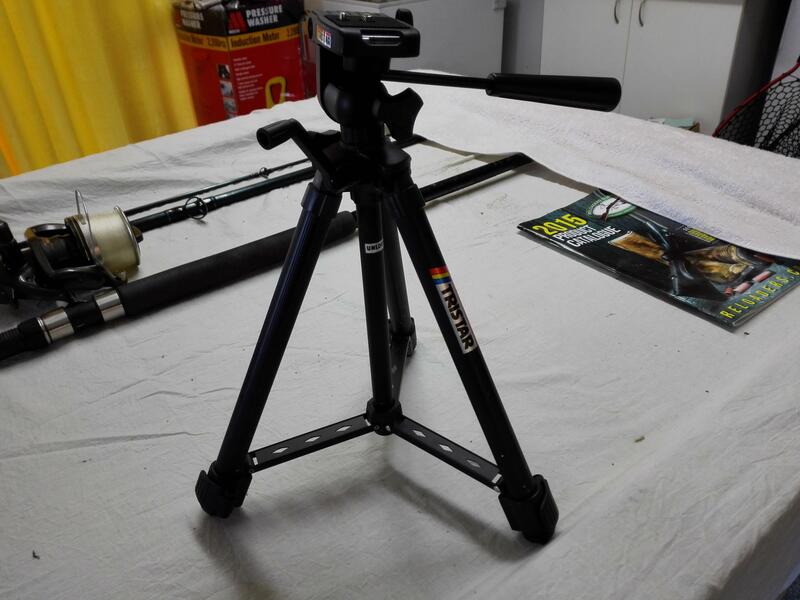 It's Flexi legs make it able to grip a tree branch or other to get some height, or just use it as a low tripod. It's good for a small point be shoot. I seen these ( 190 grams) . Maybe set up on a pack or rock , swivel on top , legs fold in for carrying / stalking . My mate has a high end camera that we used but was too bulky etc but he used a mono pod . Which was a pain as you could not let go of it . I will dig my one out of the shed and measure it/take photo later today. It is 340mm at lowest setting, and little over 1 metre extended. Tristar make. Light as. Easy [ATTACH=CONFIG]37108[/ATTextension / locking mechanism . Any good to you mate ?